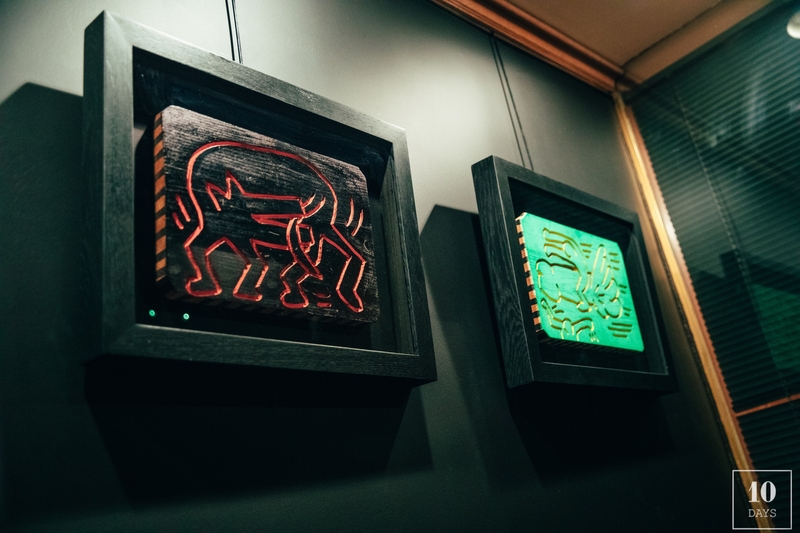 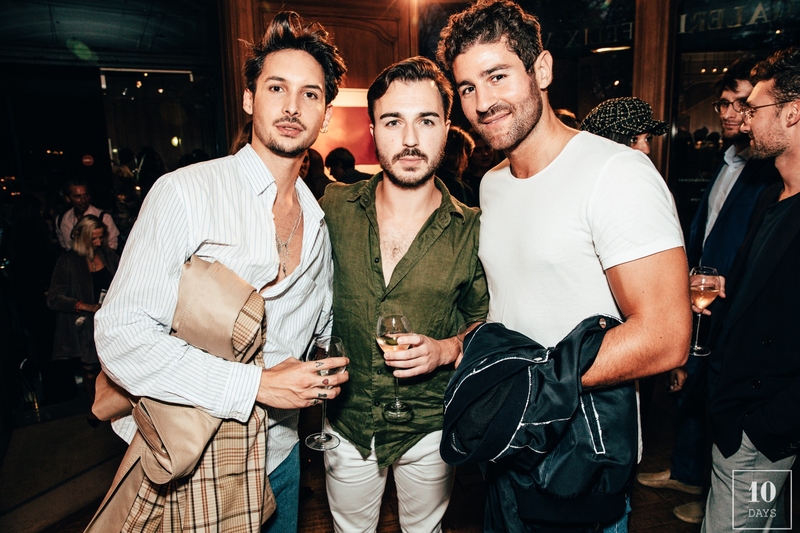 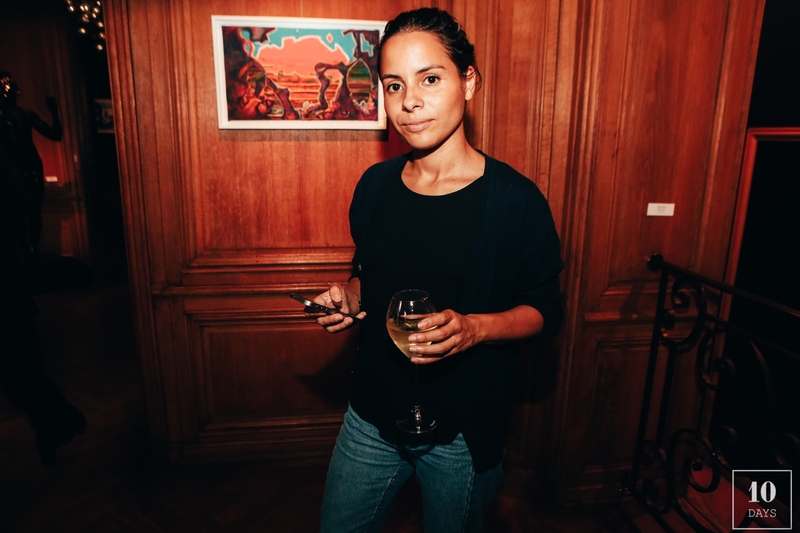 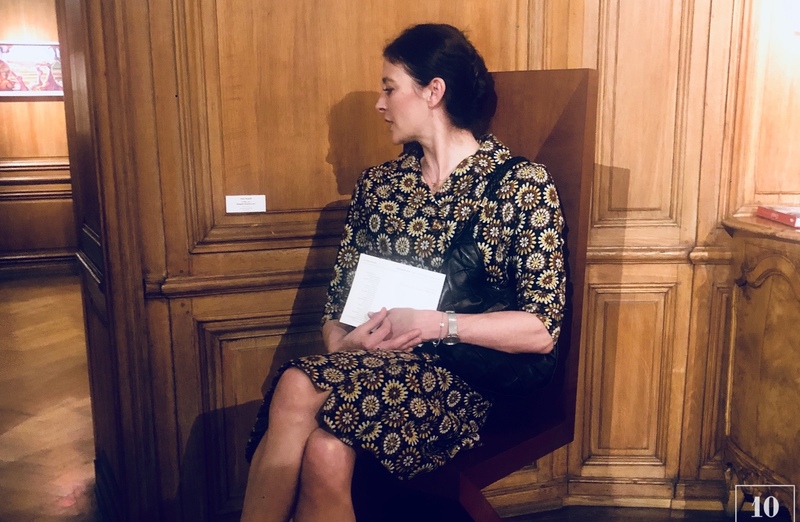 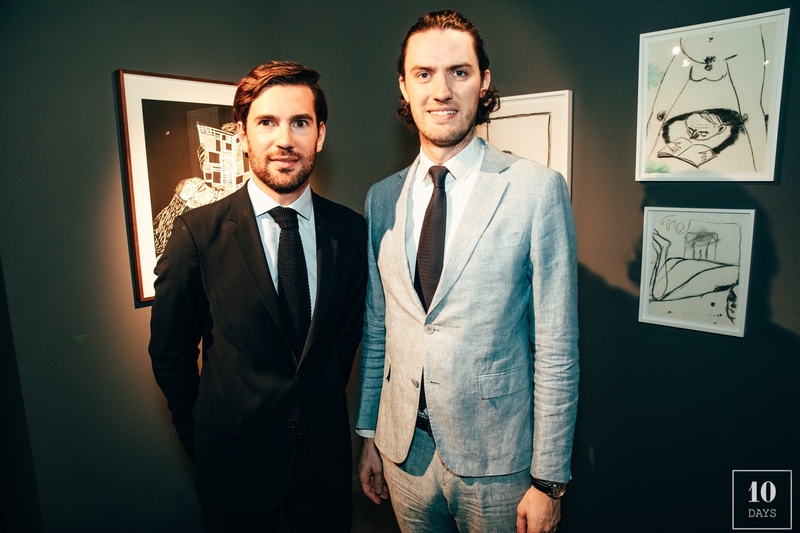 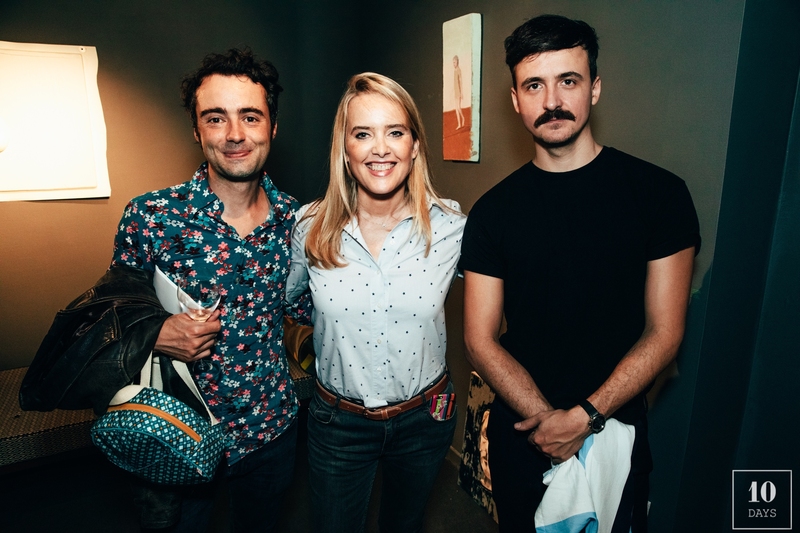 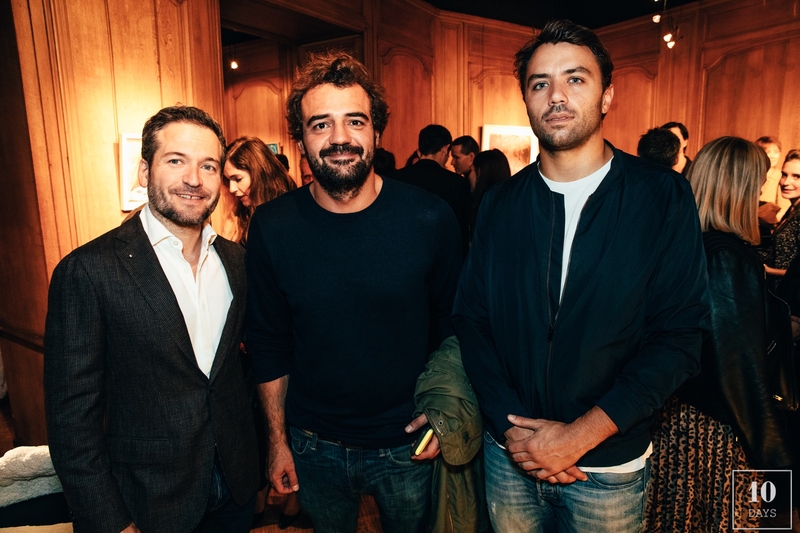 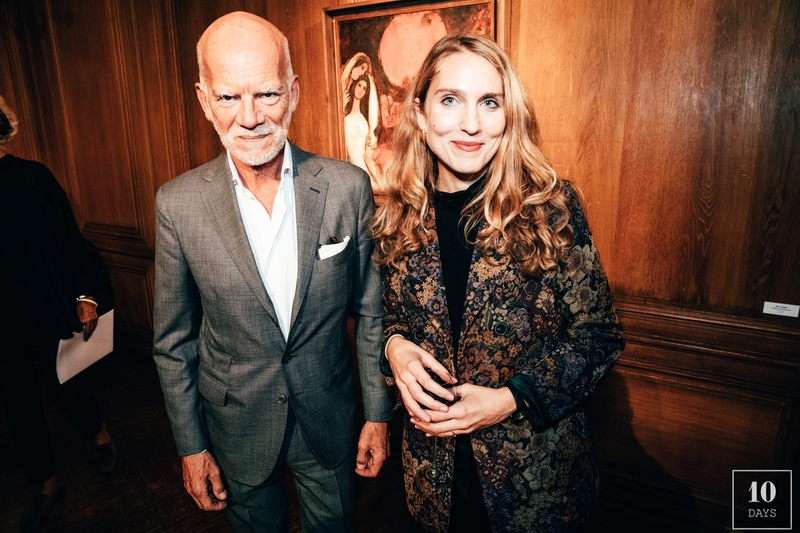 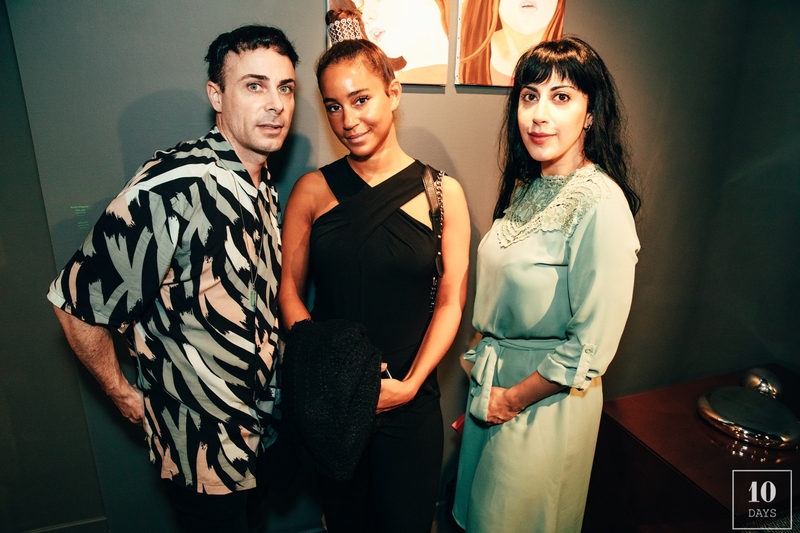 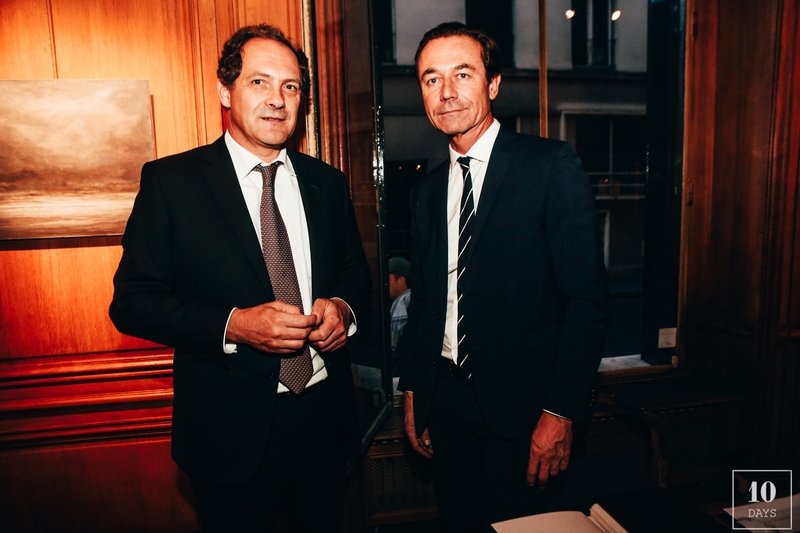 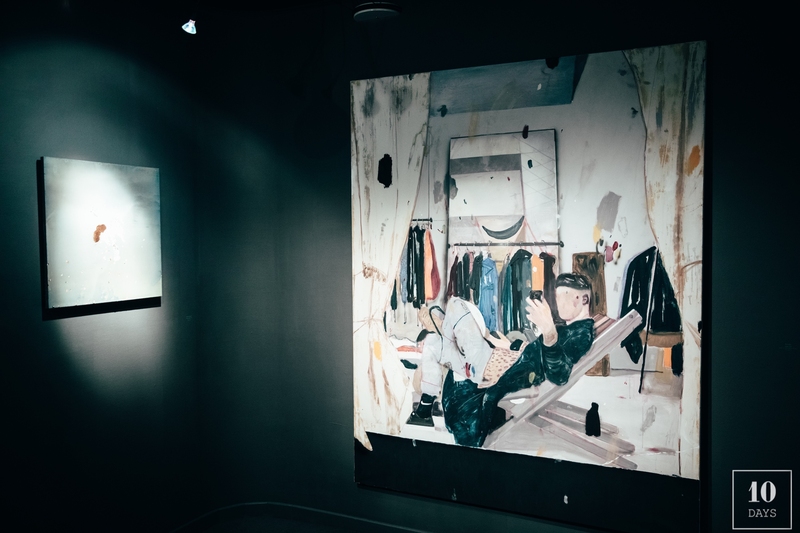 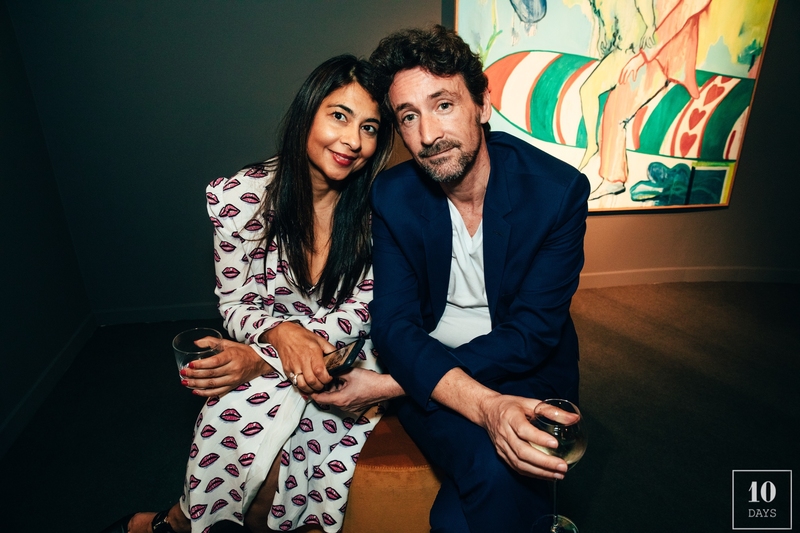 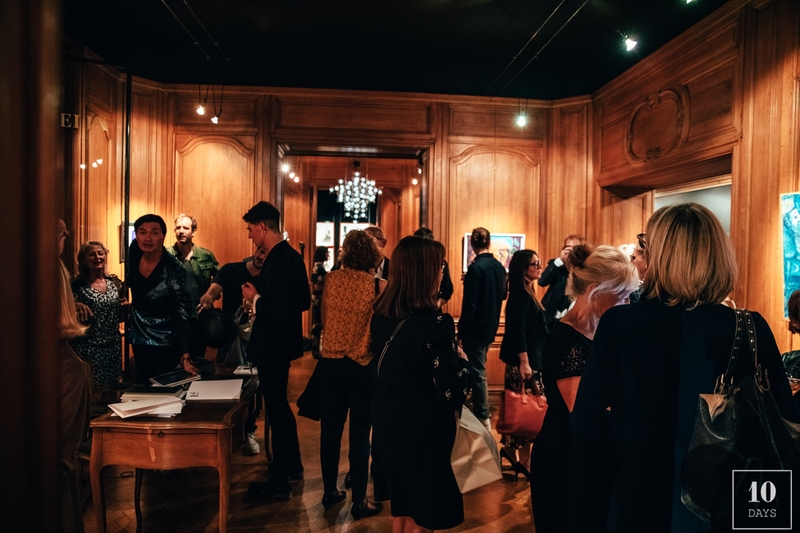 The 14e edition of Chambres à Part « Last but Not least » exhibition opening brought together International faces of Contemporary Art World Introducing a dialogue between major artists from modern to contemporary Art curated by Laurence dreyfus at the historic Felix Vercel Gallery avenue Matignon. 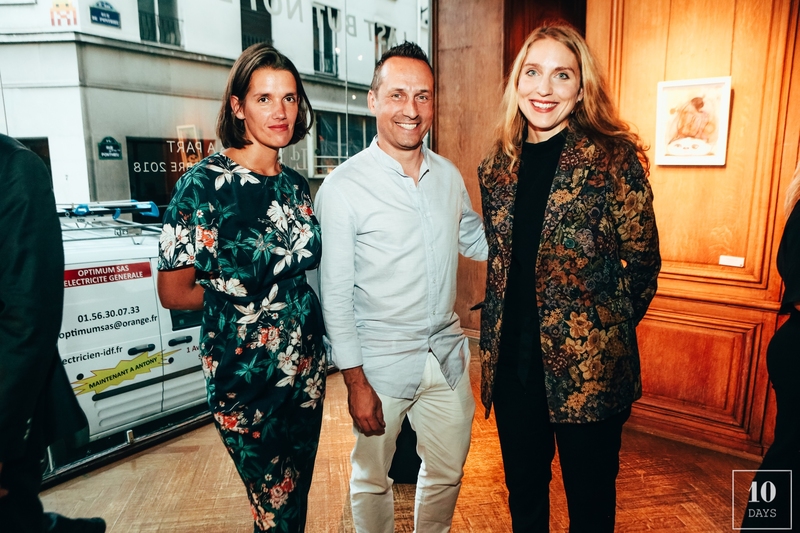 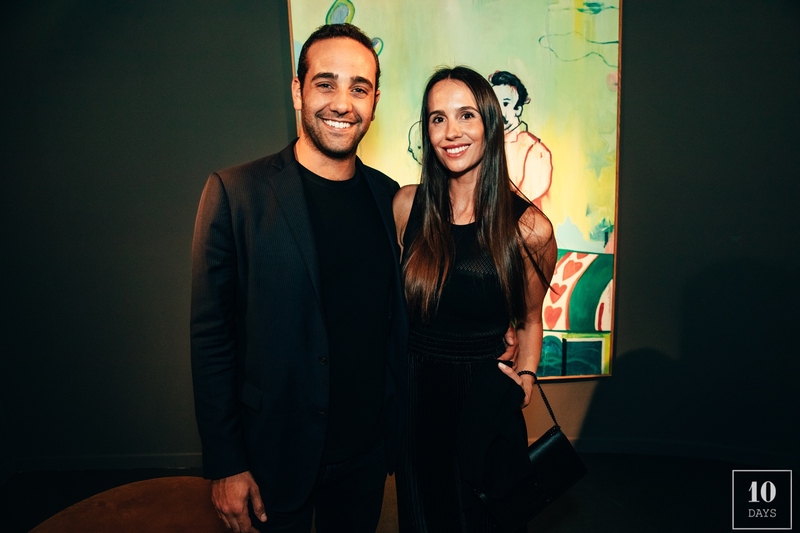 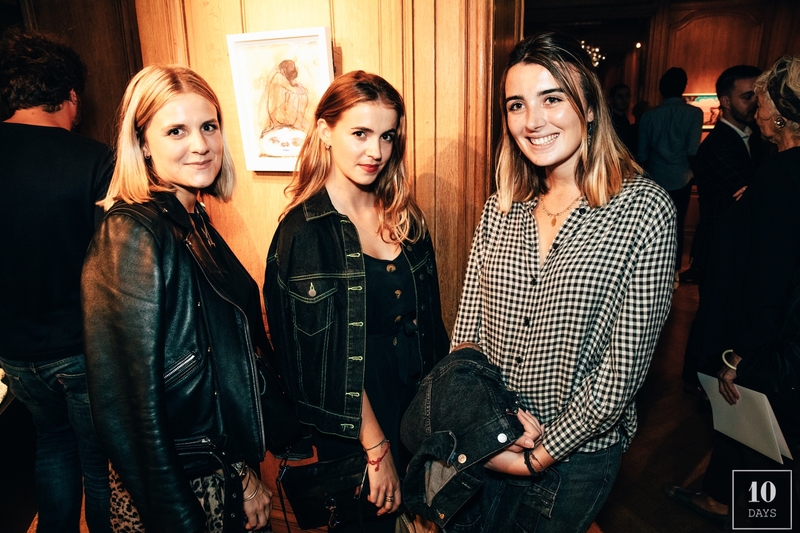 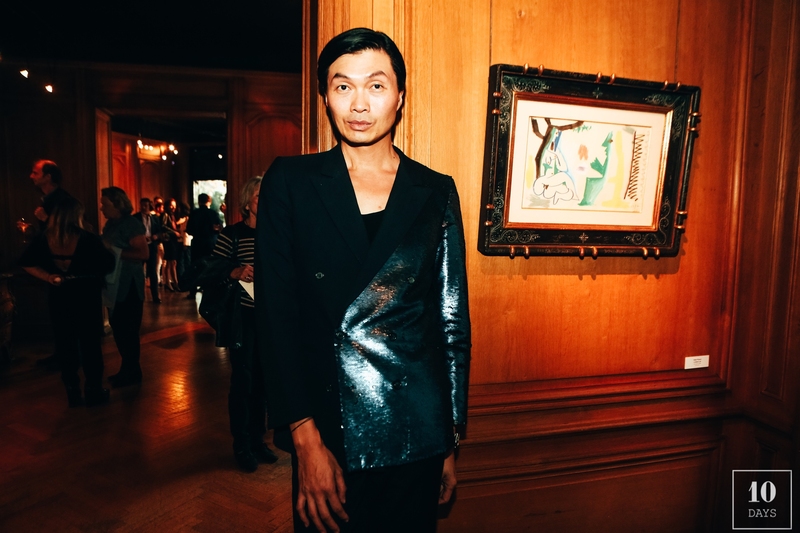 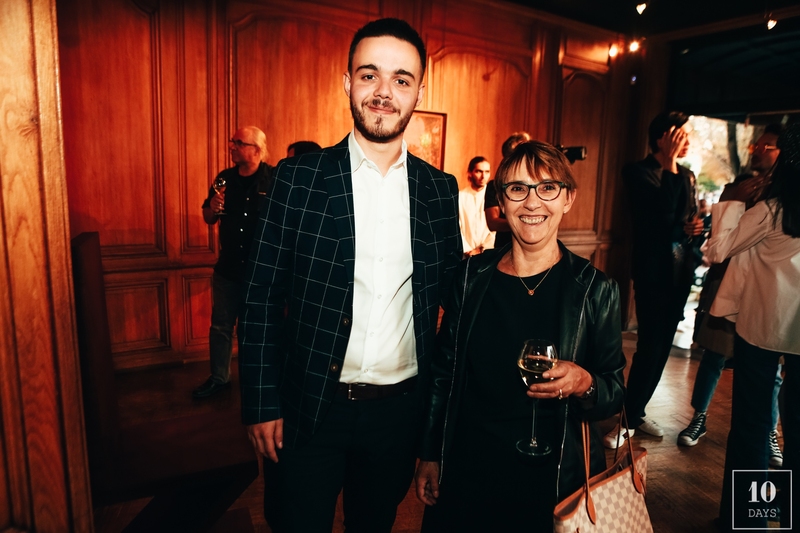 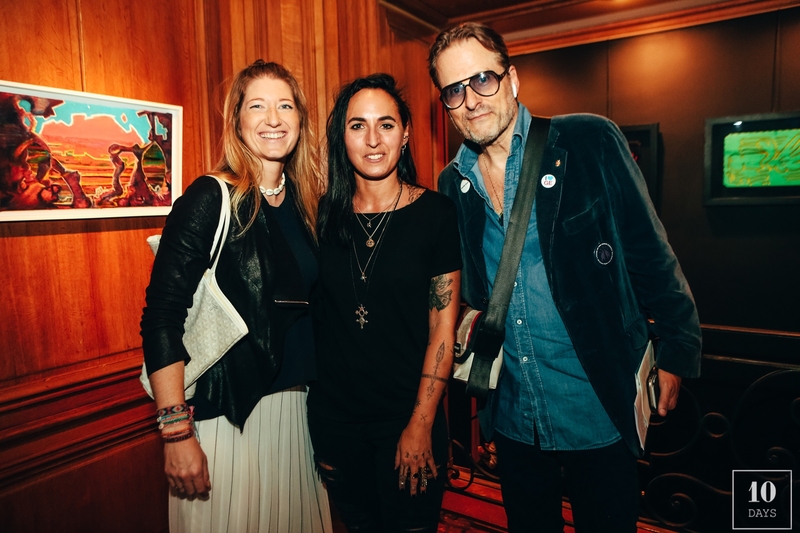 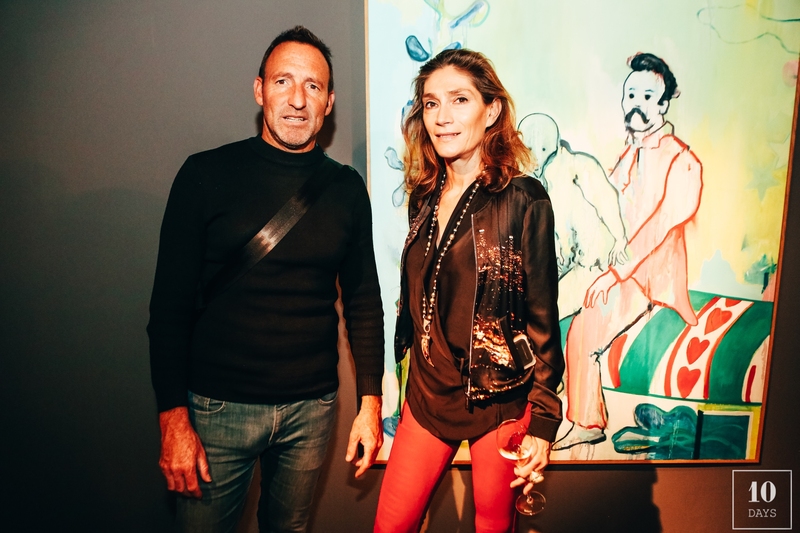 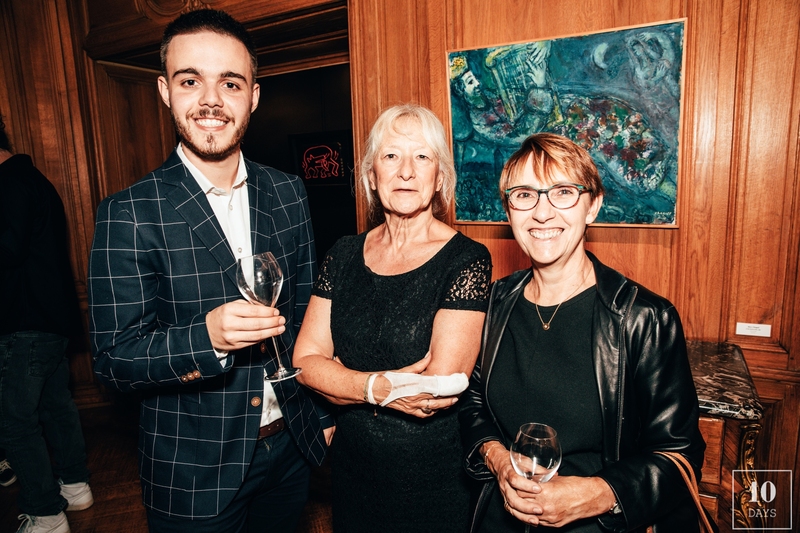 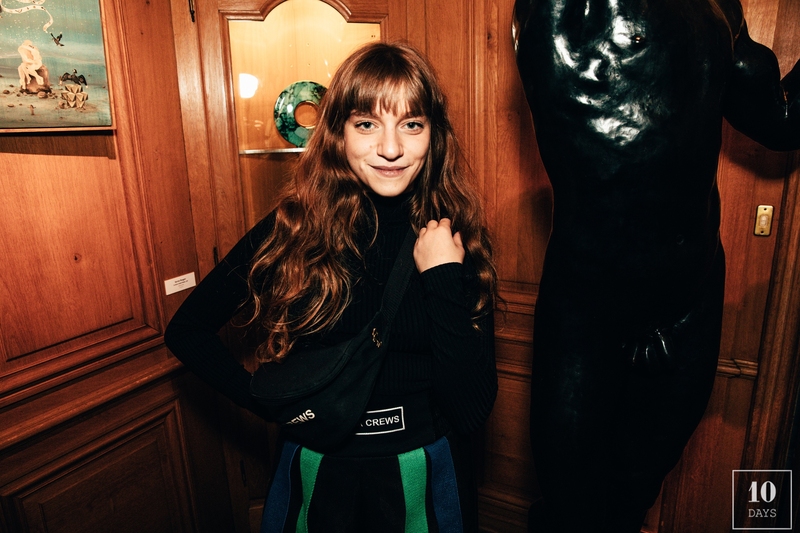 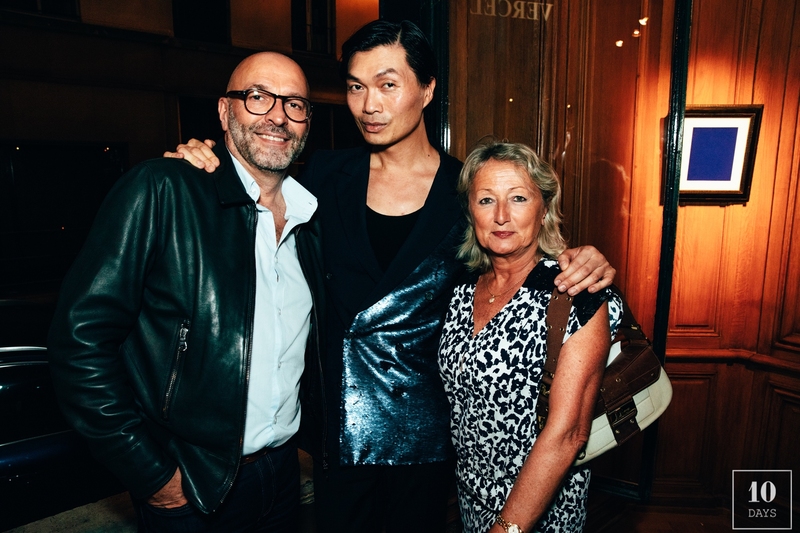 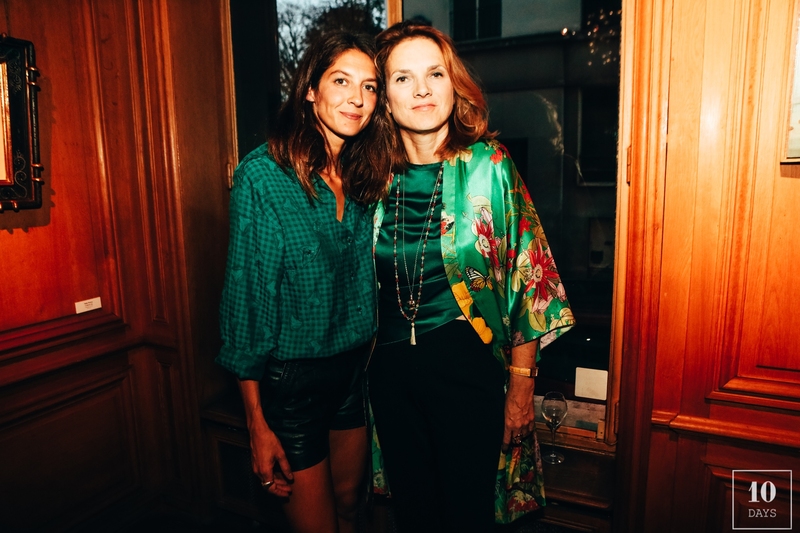 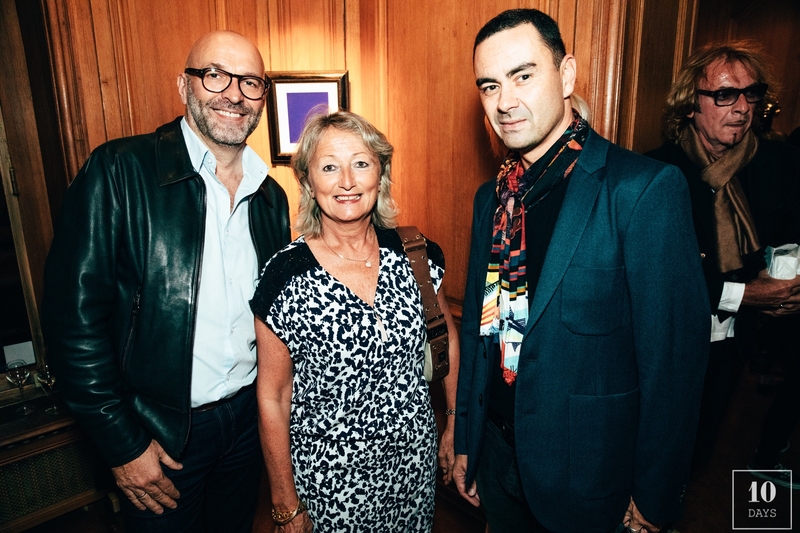 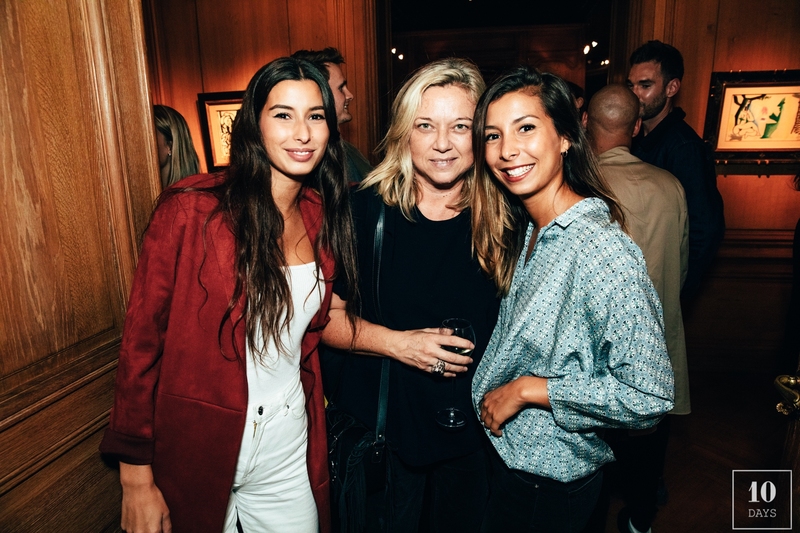 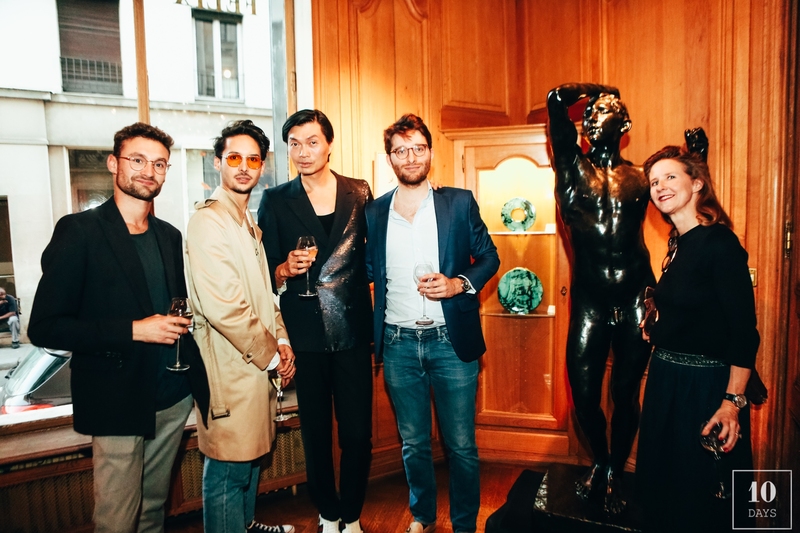 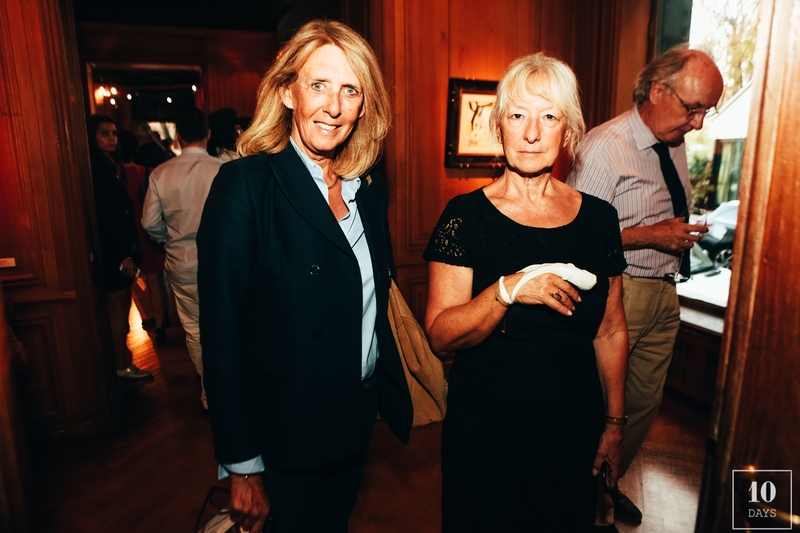 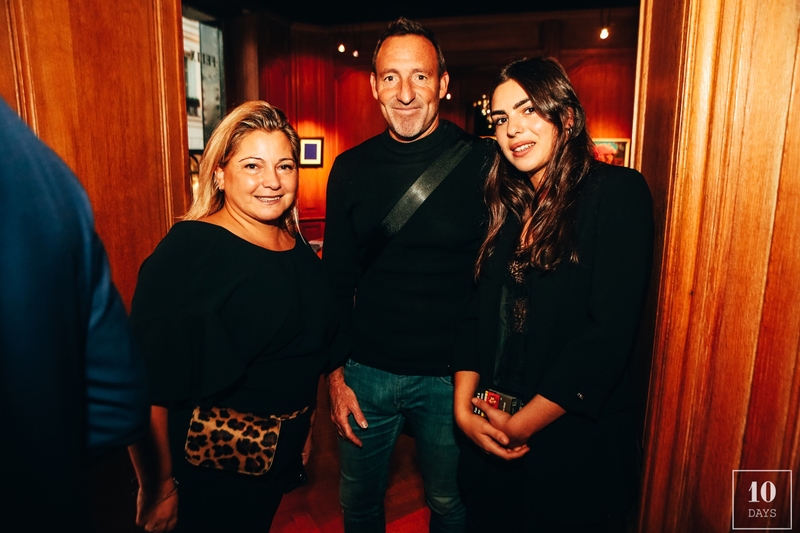 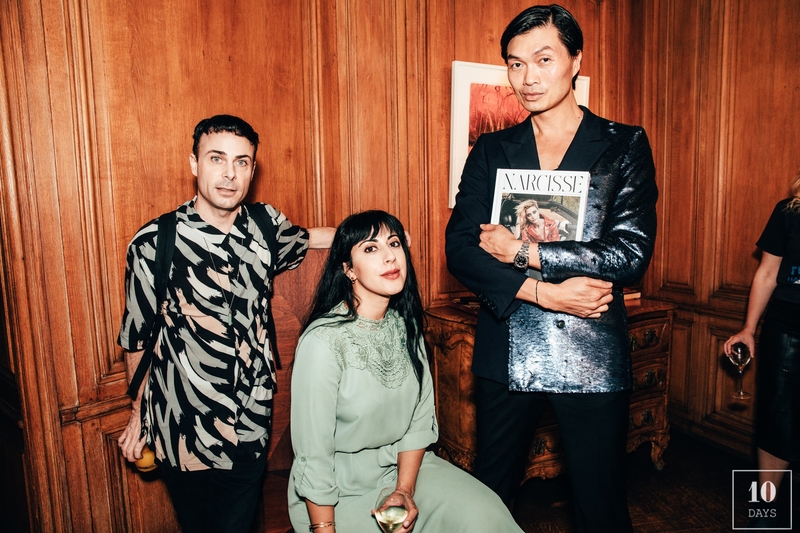 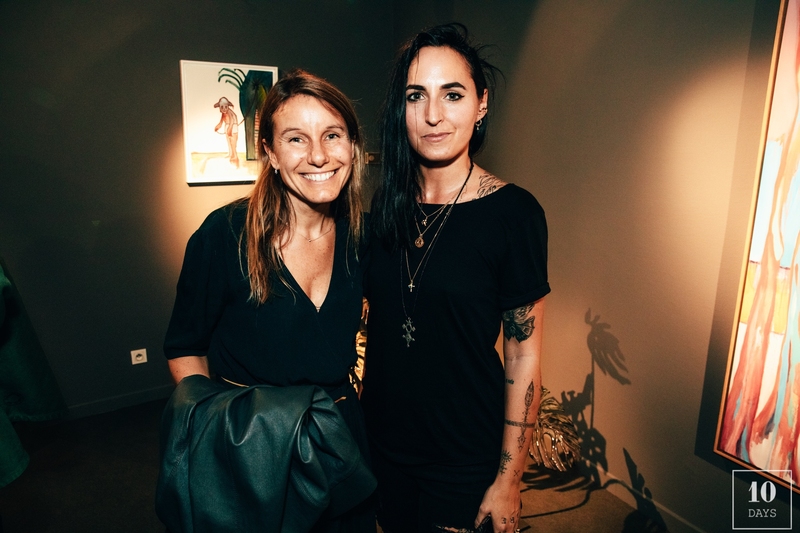 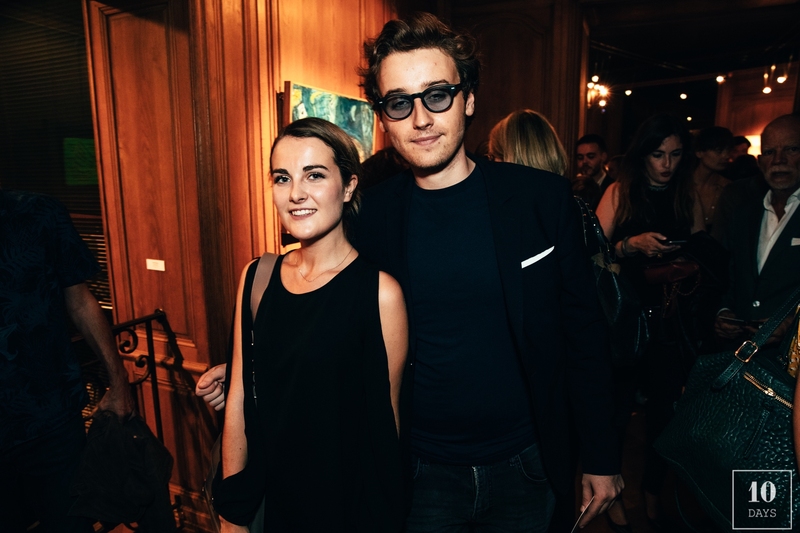 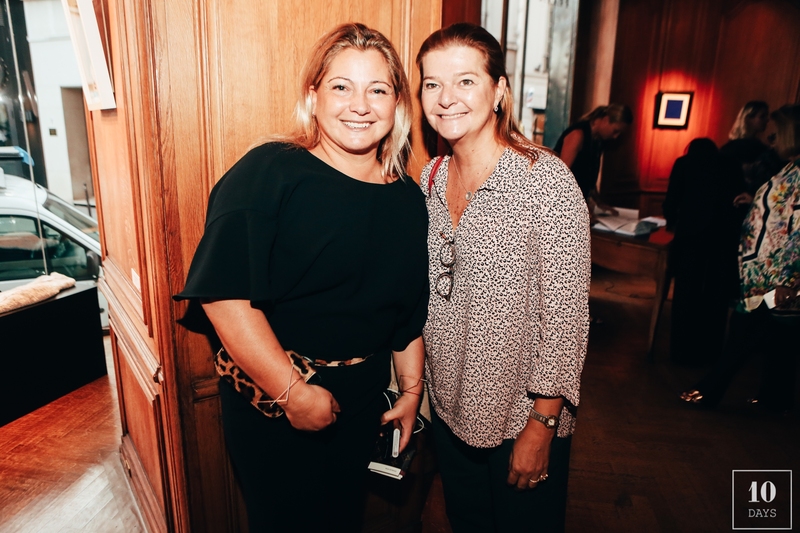 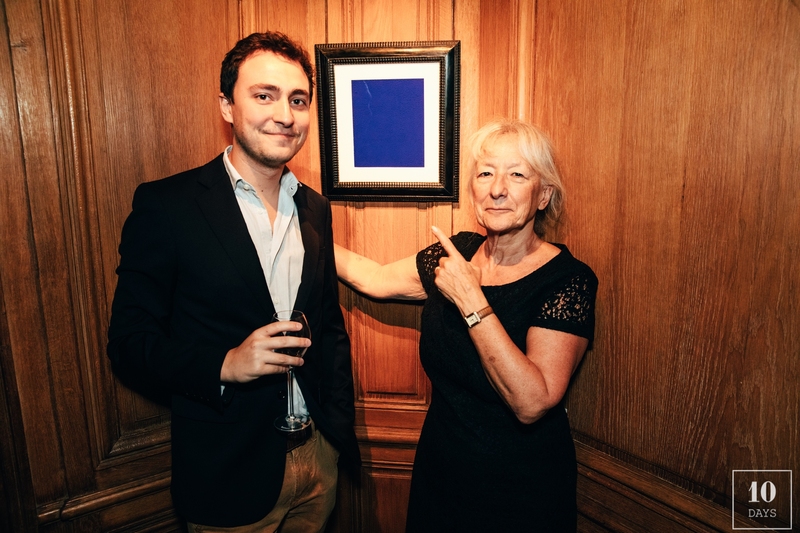 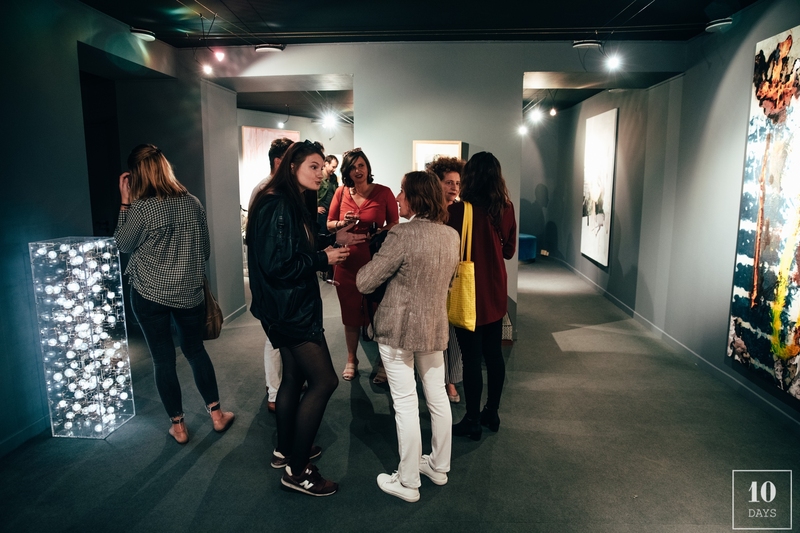 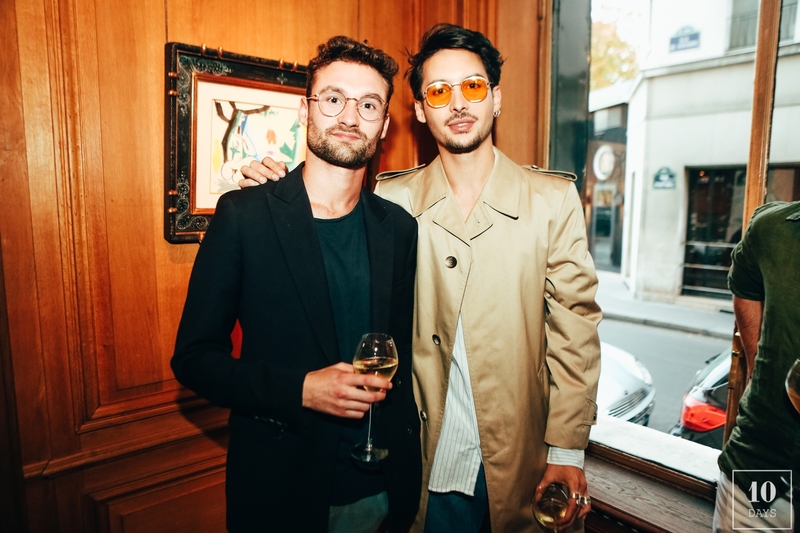 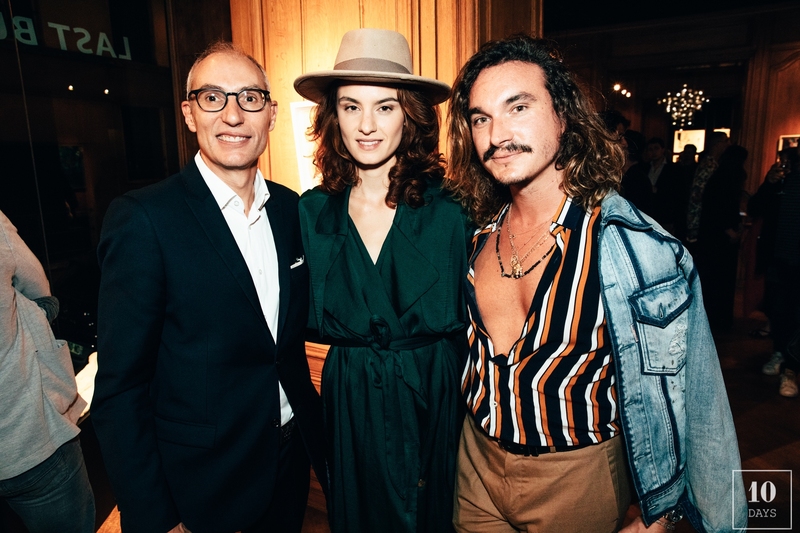 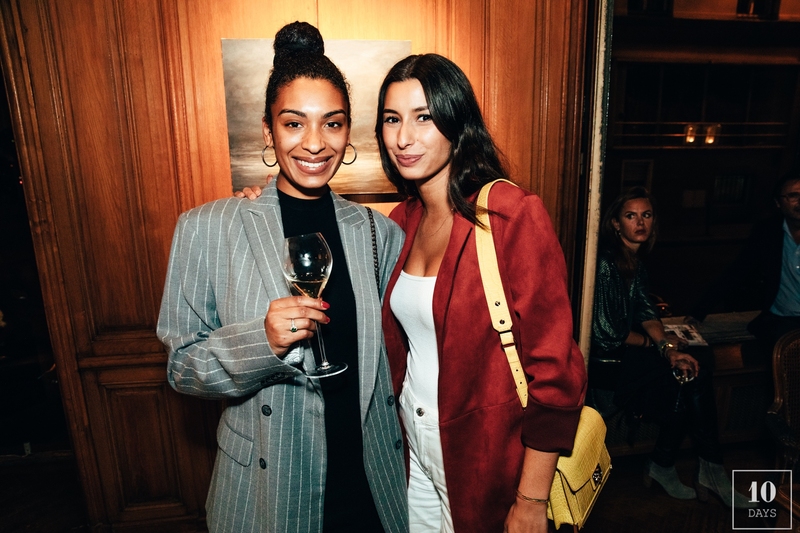 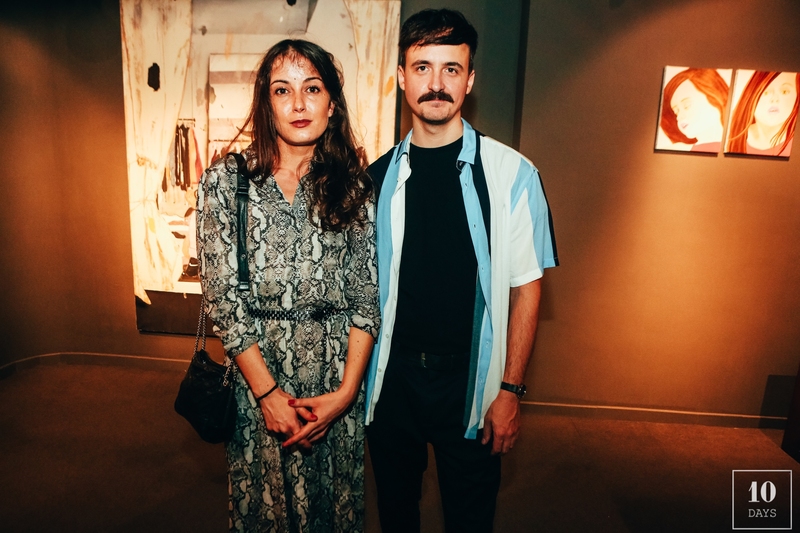 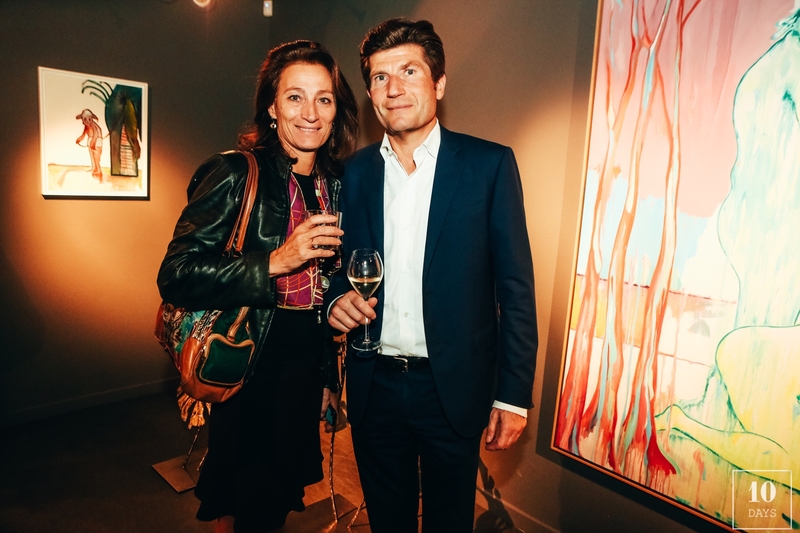 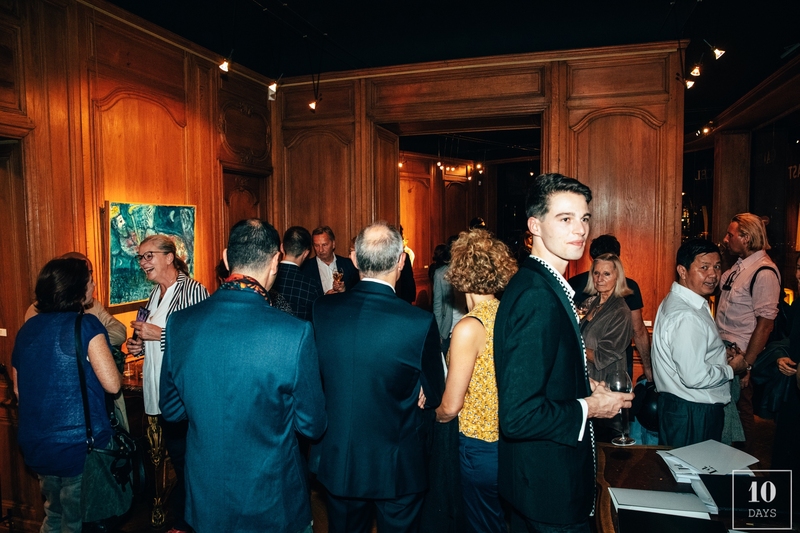 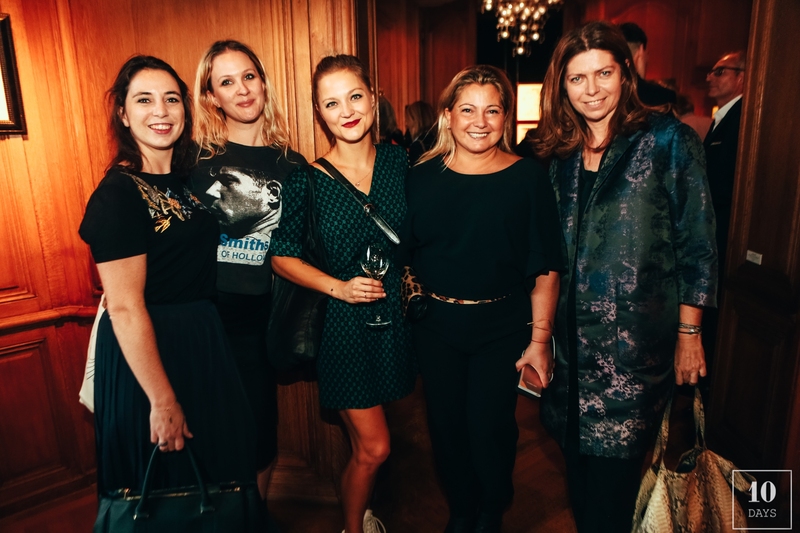 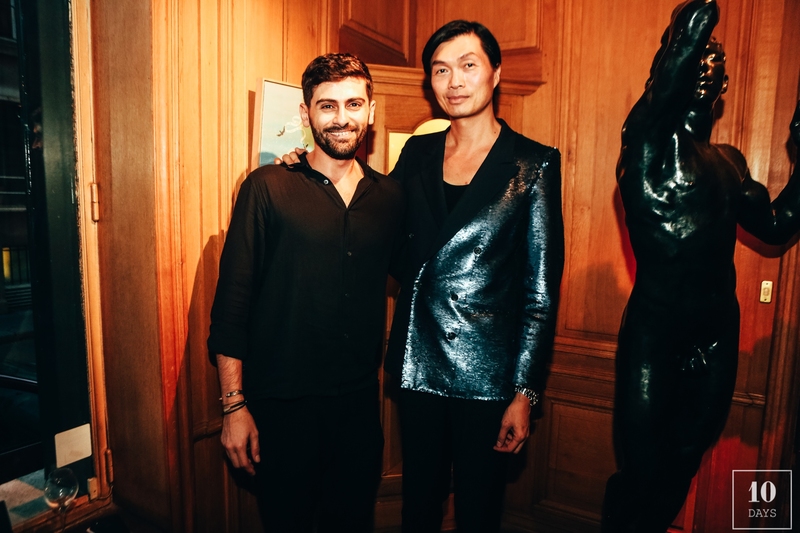 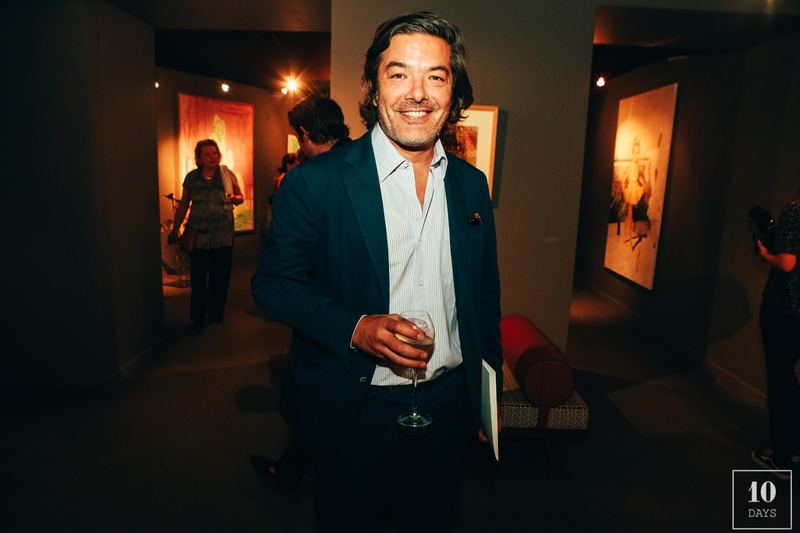 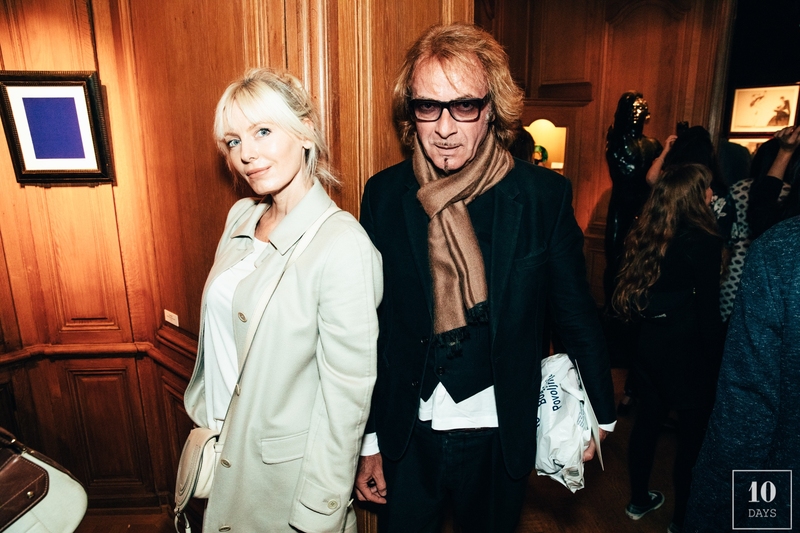 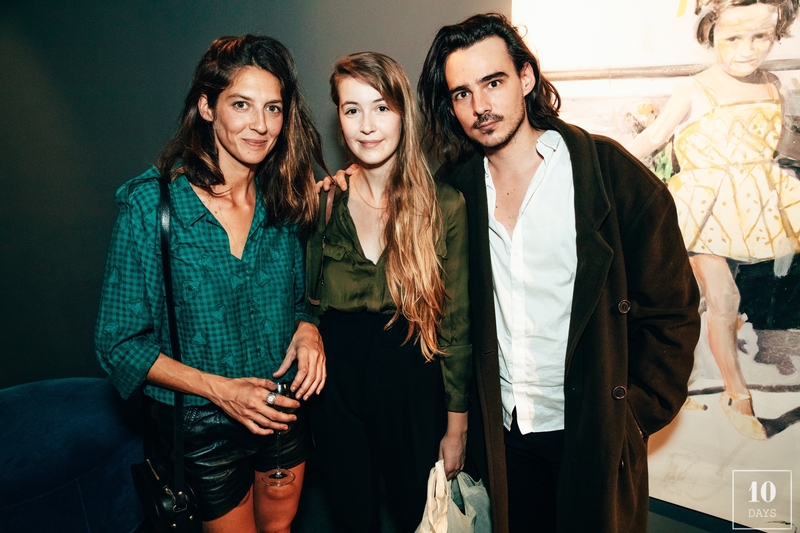 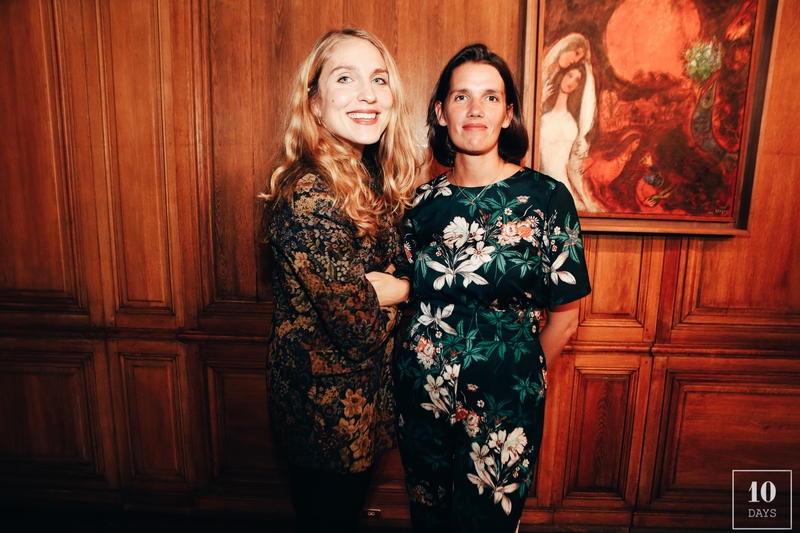 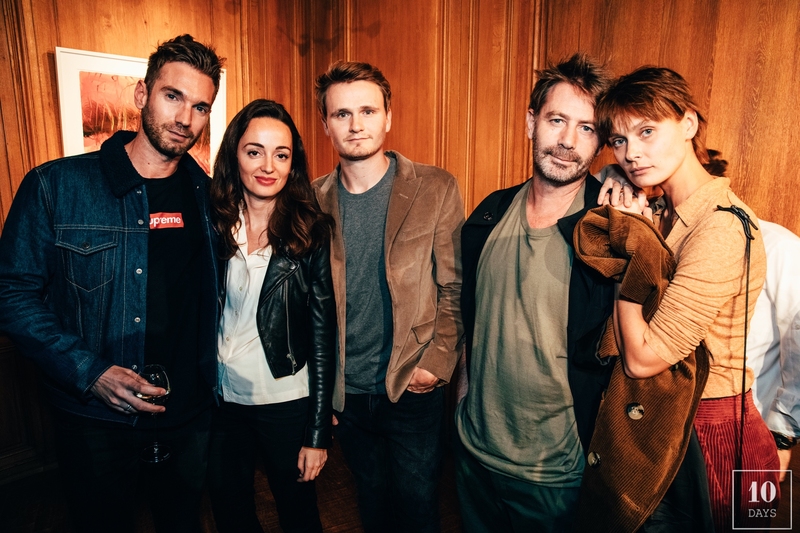 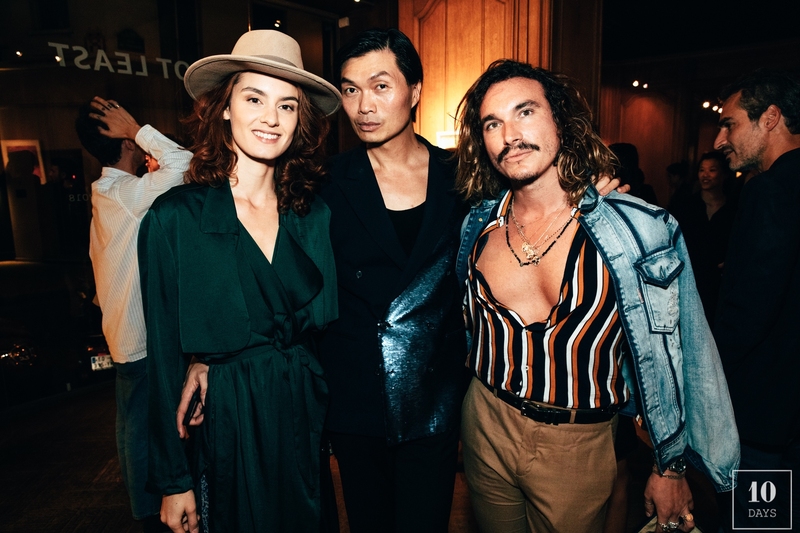 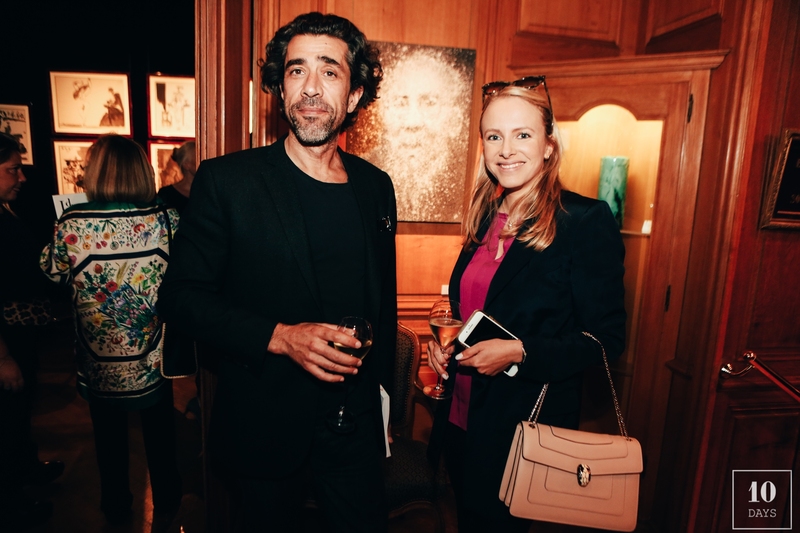 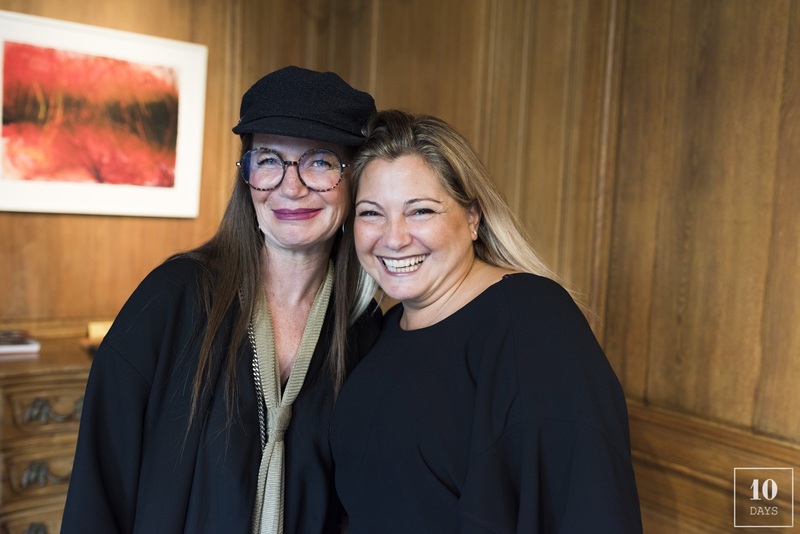 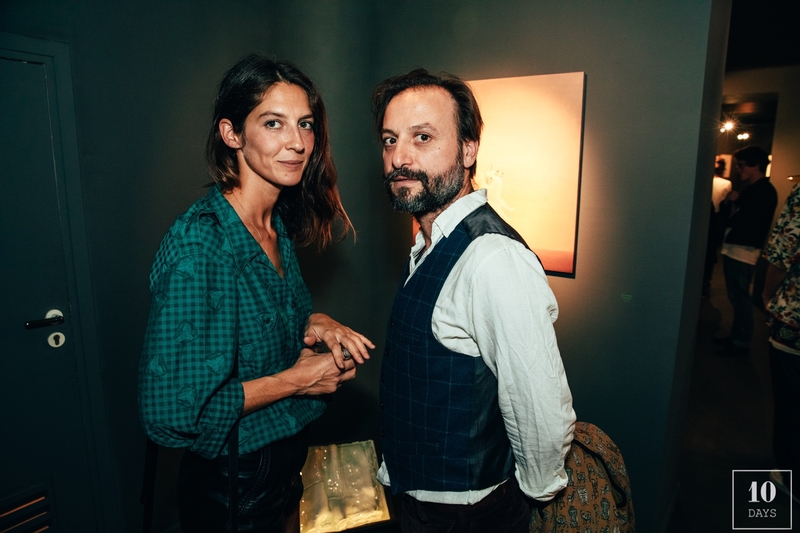 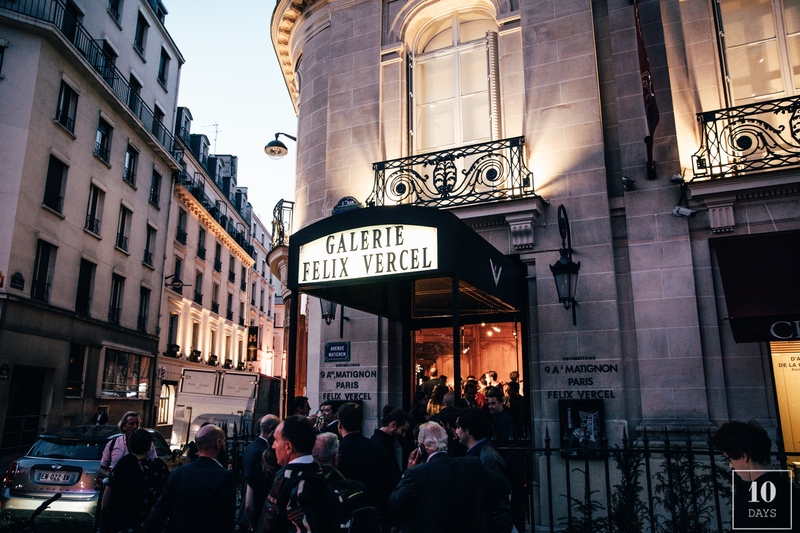 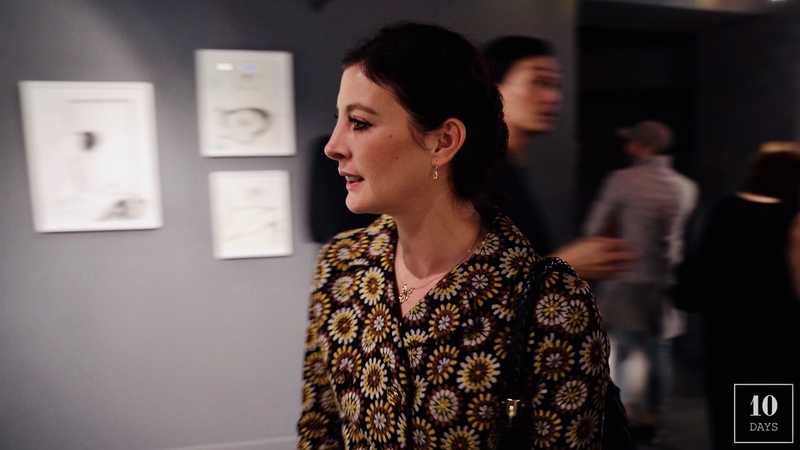 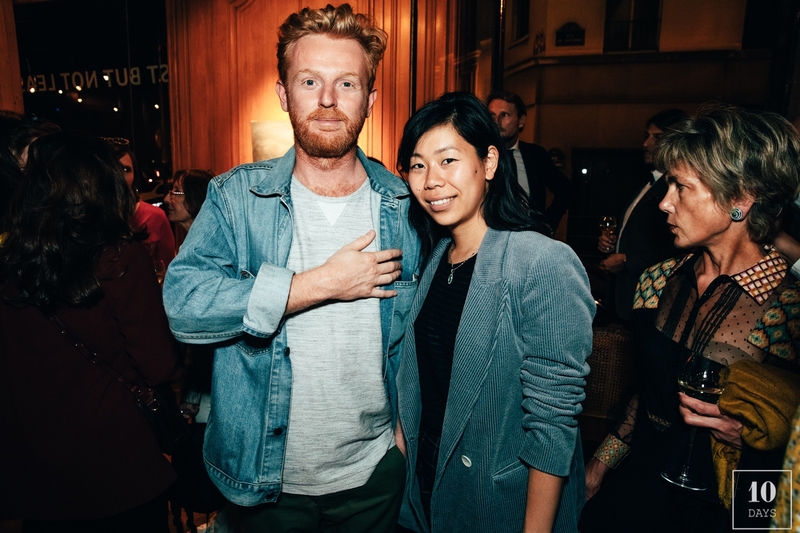 Marie-Agnès Gillot, painter Marc Chagall’s grand daughter Meret Meyer, Elodie Frégé and artists Axel Huynh, Vincent Gicquel, Lou Ros, Charlotte Cornaton, Karine Wagener, Karine Rougier attended ,alongside with international press and Art Collectors. 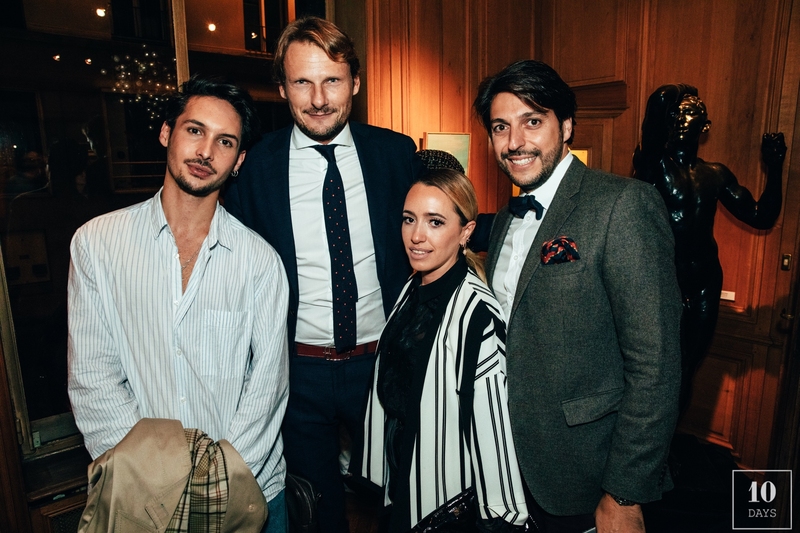 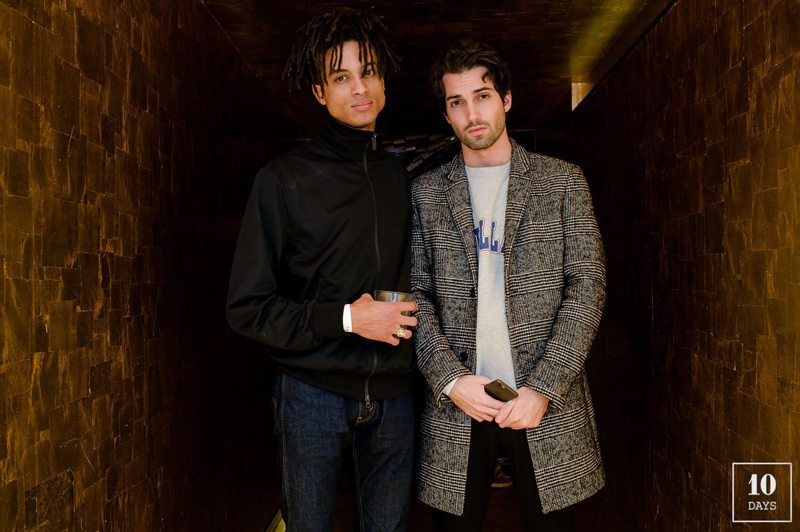 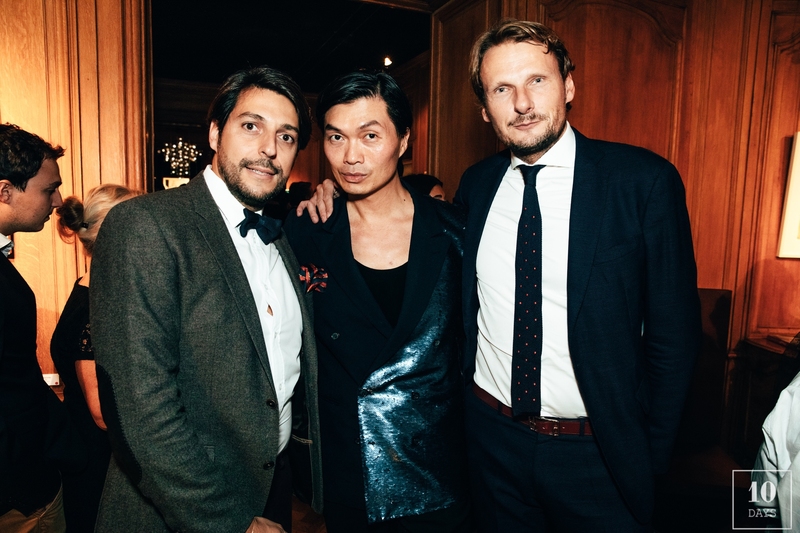 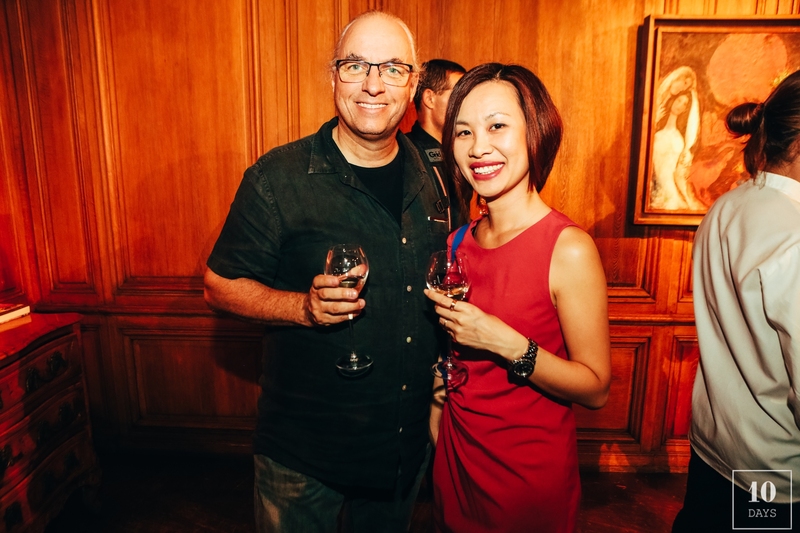 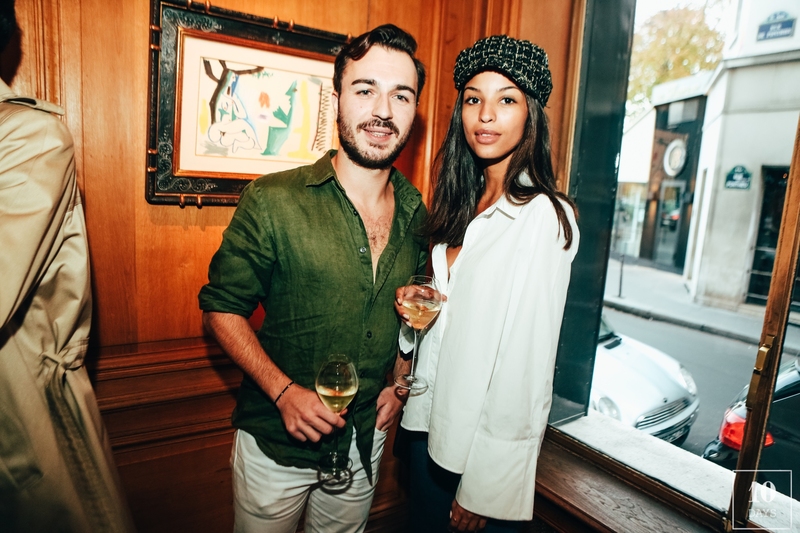 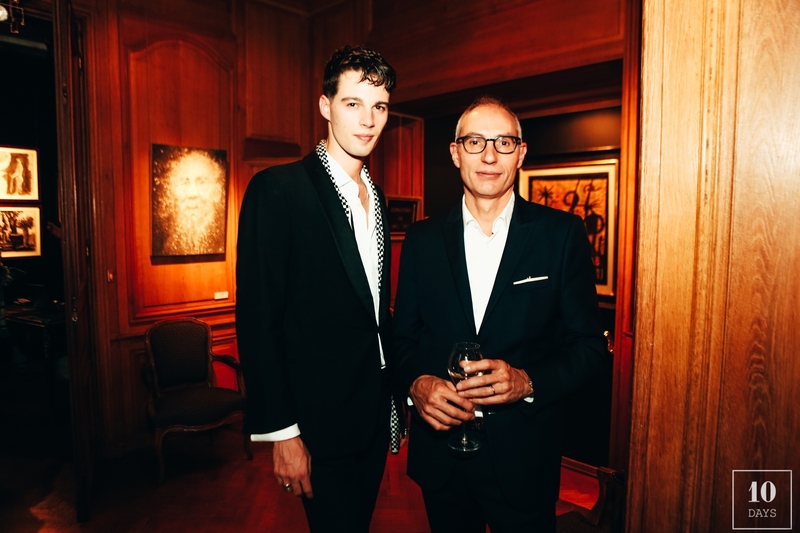 The perfect way to kick off FIAC in style!